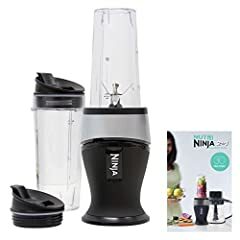 This video is about my new Ninja Fit Blender! 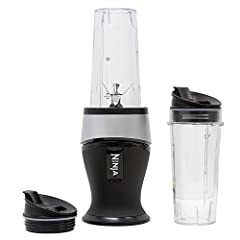 I am absolutely in love with this blender! Im definitely going to consider this blender when I move.